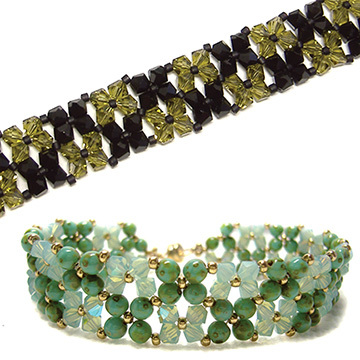 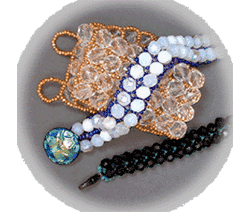 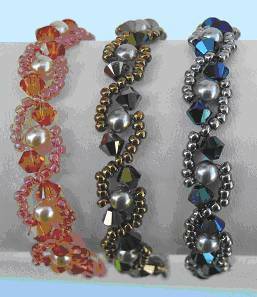 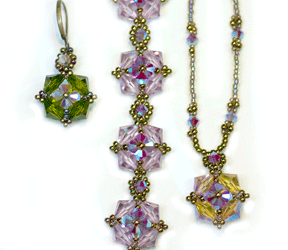 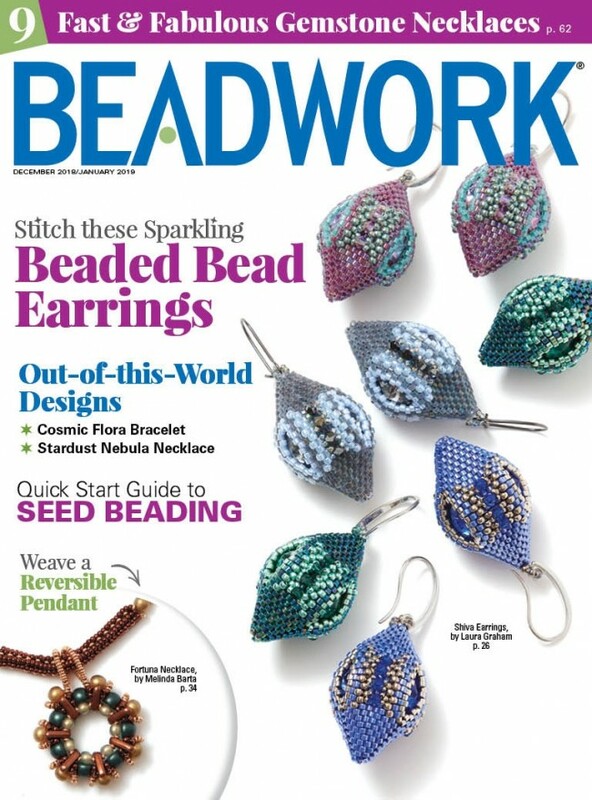 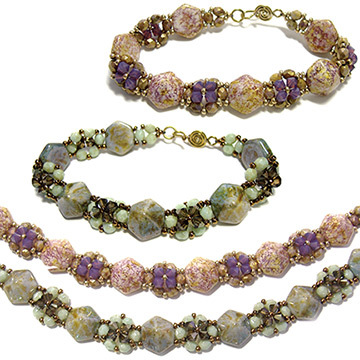 These instructions will allow you to make at least 6 different bracelets in different widths with different sized beads or Czech Fire Polished "Crystals". 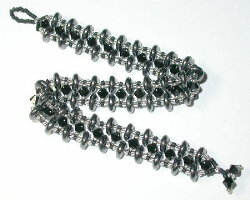 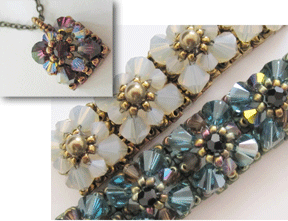 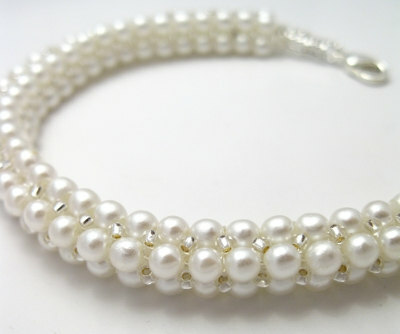 Try the 4 row wide CUFF with 8mm "crystals" for an awesome, massive bracelet. 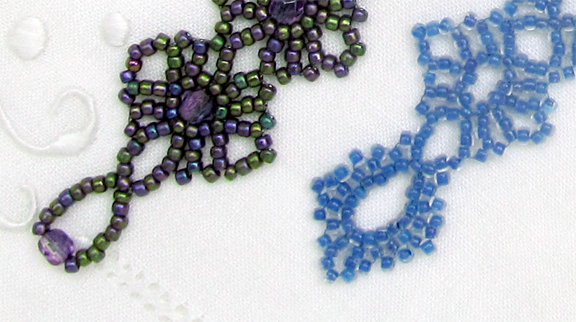 You don't even need to know RAW to make these beauties. 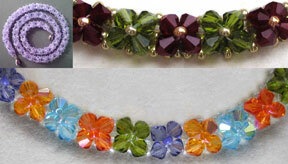 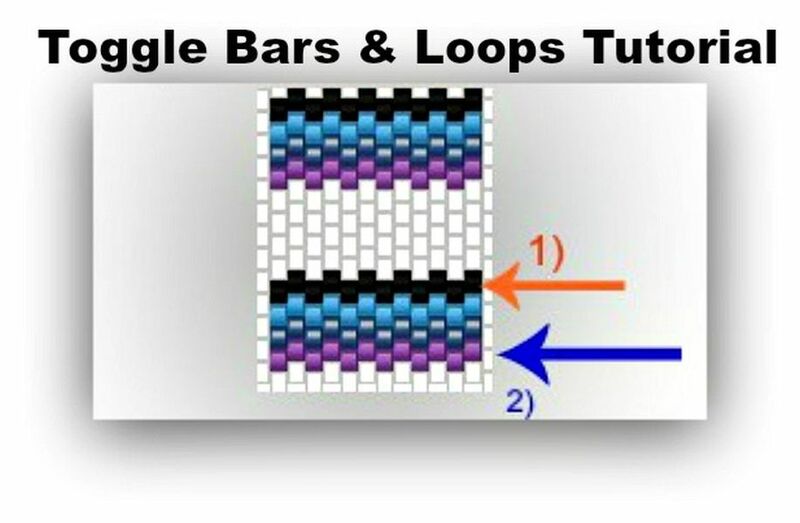 There is a chart to determine what size to make your bracelet and what quantity of materials you will need. 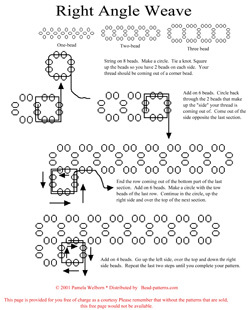 The instructions contain detailed written "how-to" with line drawings and photos of all of the options.